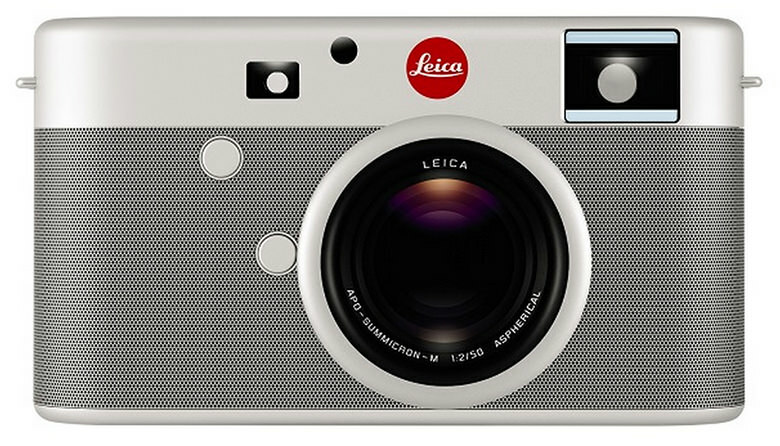 The new one of a kind Leica M, yep, only 1 made. Want it? 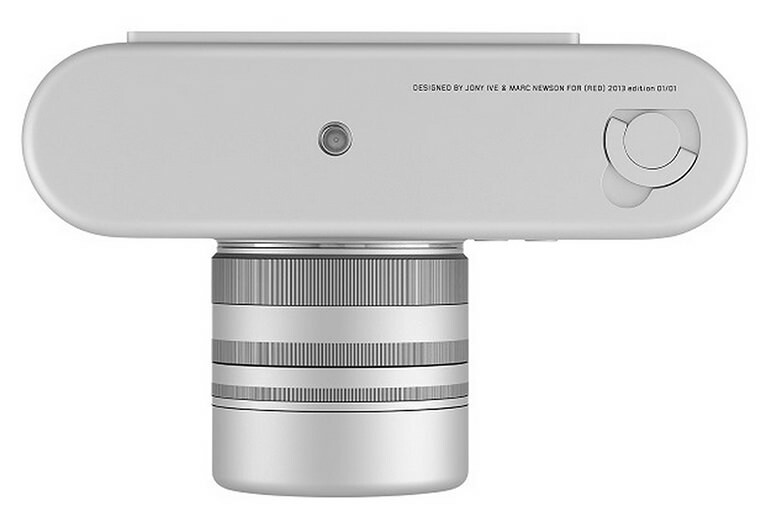 If you're a camera collector, you can't skip this one. And if you're not, you still might want to look twice. And that's all your most likely going to do: look twice. 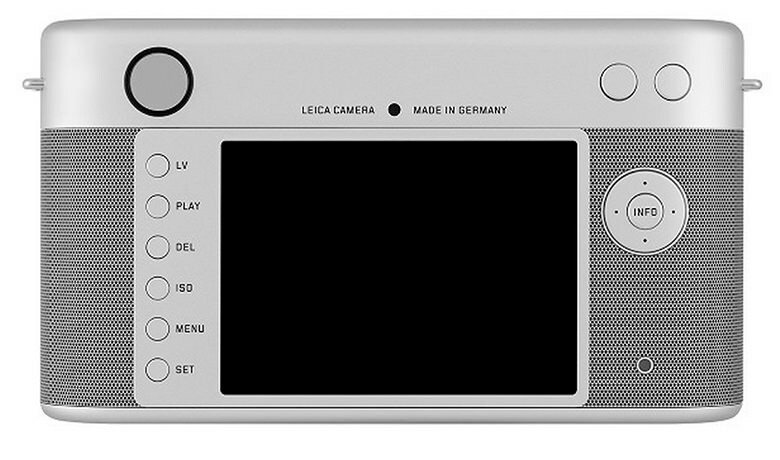 This camera is a one-off from Leica, so it is extremely limited. It was produced for the (Product)RED campaign to go on auction with all proceedings going to the fight against AIDS. 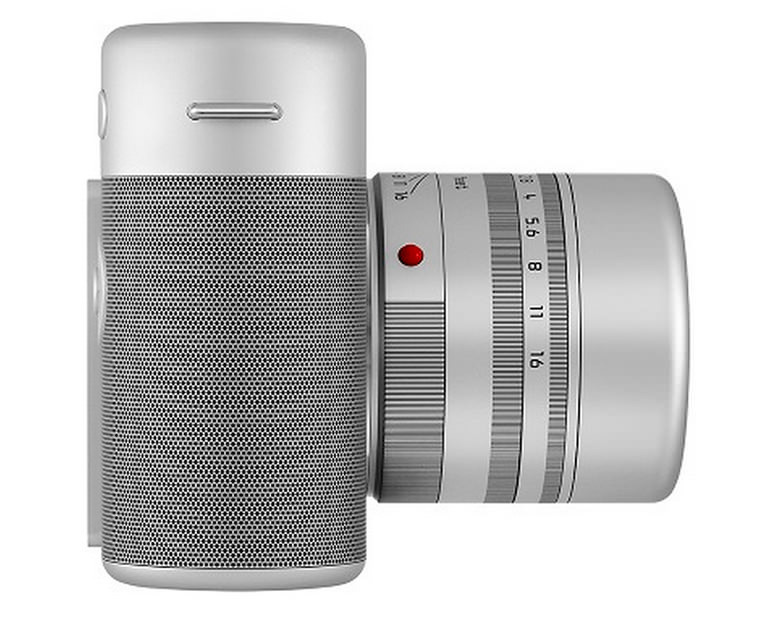 This unique camera was designed by industrial designer Jony Ive, best known for his work at Apple. The design team went through 561 models and more than 1.000 prototype parts to get to this end-result. And it shows. It really is a gorgeous piece of kit. 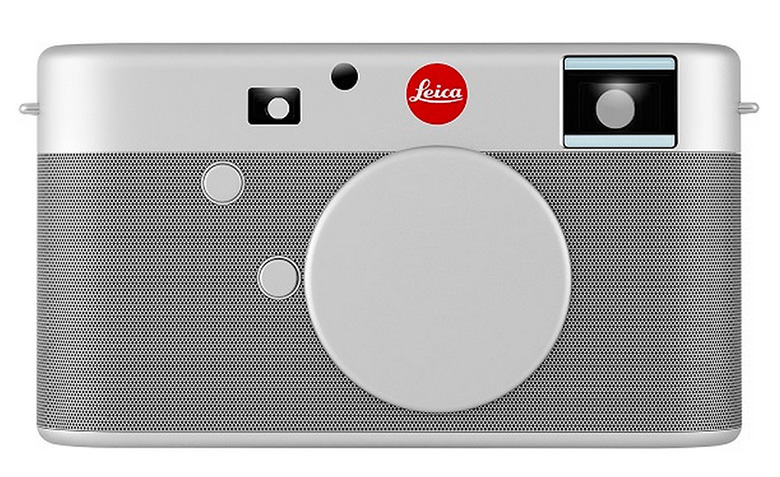 If you think you and your wallet are up for this most unique Leica M camera, then by all means: go to Sothebys NY at November the 23rd and place your bid. 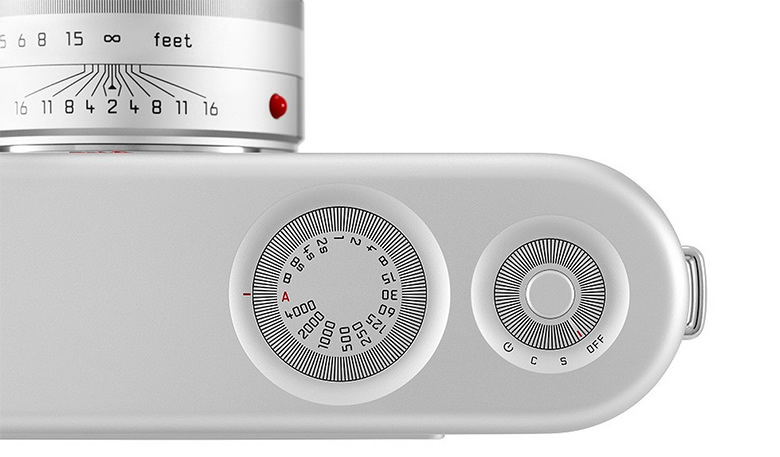 That will be the only chance you have to become the first owner of this camera. For the pleasure of your eyes, here are more images. 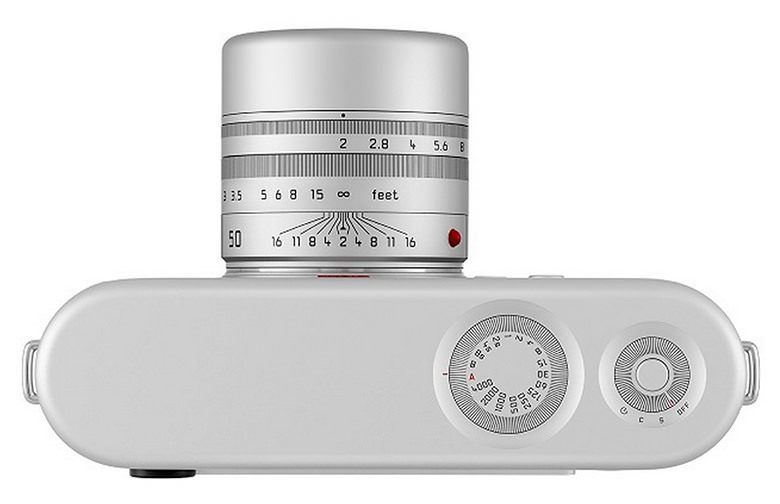 From: The new one of a kind Leica M, yep, only 1 made. Want it?